HMHS Britannic departs Southampton on this Sunday, never to return. She was due to leave at 10:00 but actually leaves the docks at noon. 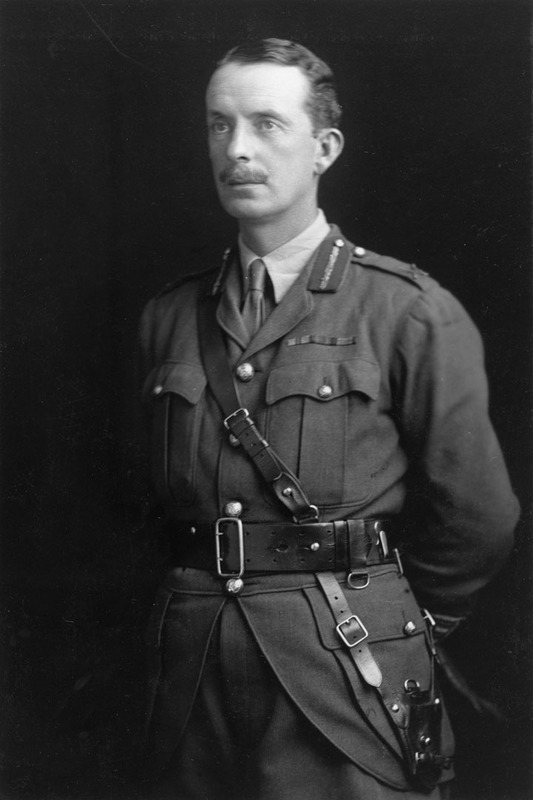 Brigadier General Duncan John Glasfurd General Officer Commanding 12th Australian Brigade 4th Australian Division dies of wounds received in action at age 43. He is inspecting the line into which his brigade is about to move. He is in ‘Cheese Road’, a sunken lane forming the support line in front of Flers, when he is mortally wounded by a shell. He is the son of Major General Charles Lamont Robertson Glasfurd. Captain Clulow Orme Slacke (East Surrey Regiment) is killed in action at age 35. He is an Assistant Accountant General in the Financial Department, in the Government of India. Second Lieutenant Ronald W A Watts MC (Worcestershire Regiment) is killed at age 23. He is the son of the Reverend Alan Hunter Watts. Midshipman Charles Archibald Rees Williams (HMS King George V) dies of appendicitis at age 16. He is the son of the late Reverend T A Williams.